HH Series Cast Handwrap - Quite release, Clear, Good puncture resistance, Good cling. Performance comparable to the HW product, plus offers high clarity for bar coding. 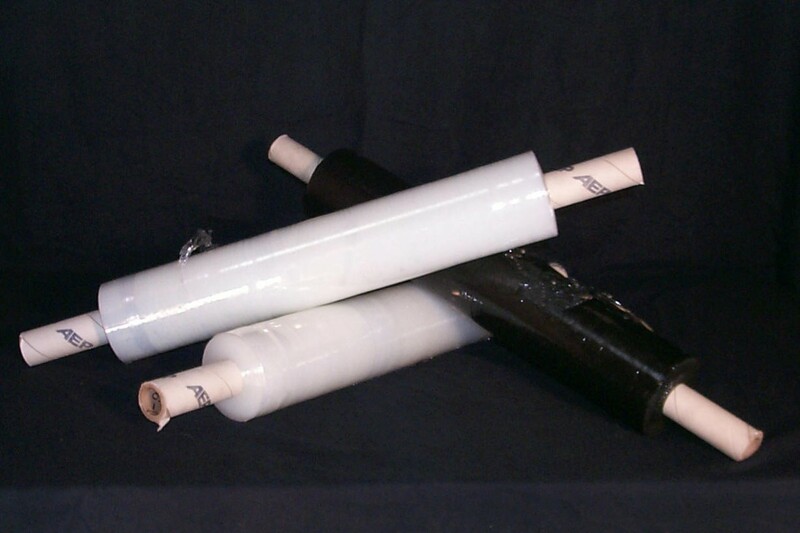 Extended 1" Core Handwrap - 1" core, 20" width, cast film. 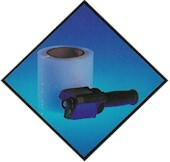 Special Handwrap Items - 3" and 5" wide rolls and tools. 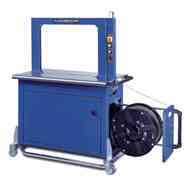 Tinted and Colored Stretch Wrap - Machine and Hand Grade films for identification or brand recognition. Machine films vary in quality, those that are soft may stretch well but have weak load holding force and those made from inferior resins or with high levels of recycled materials will have low puncture resistance. 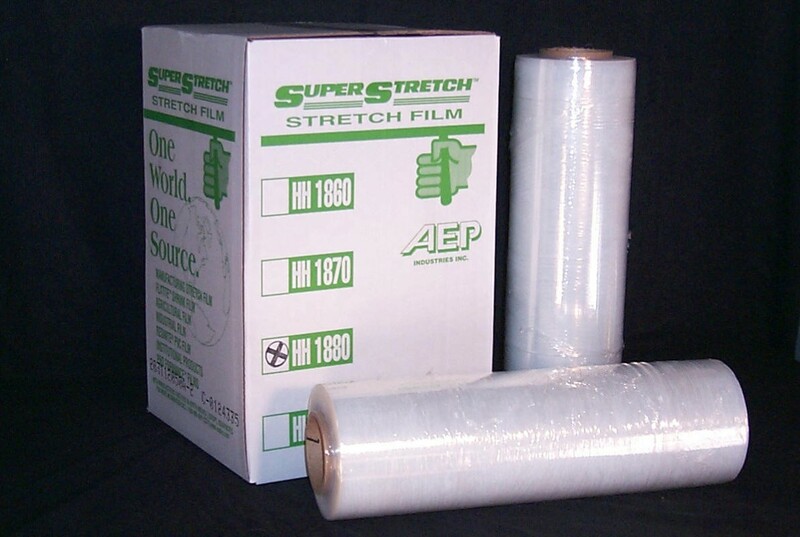 Novatech Packaging Systems, Inc. is proud to be a distributor of AEP Stretch and Shrink Films and carry films in varying gauges, lengths, and widths. 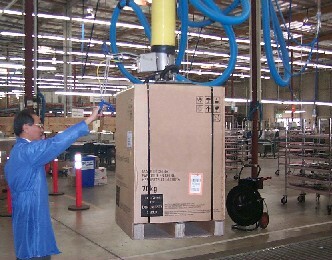 Availability - AEP offers an outstanding product to meet any industry's needs. 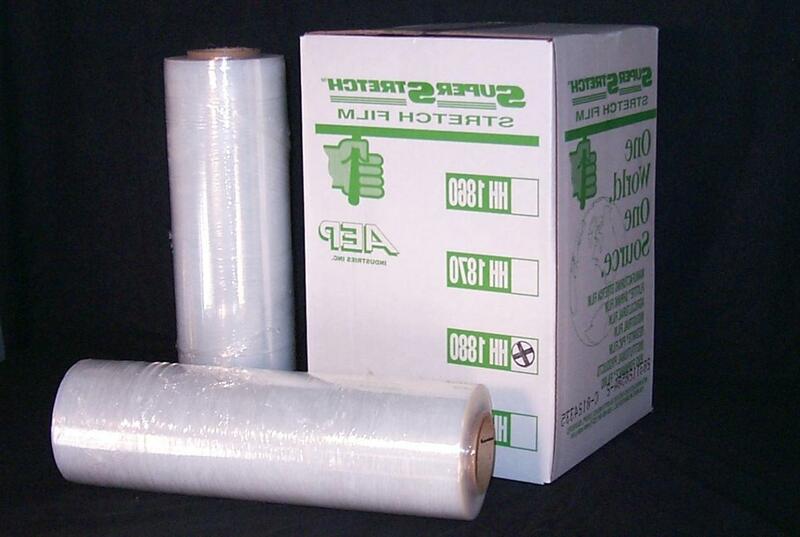 Novatech stocks most standard AEP films locally and AEP can produce non-standard sizes and colors locally as well, reducing lead times and assuring prompt delivery.